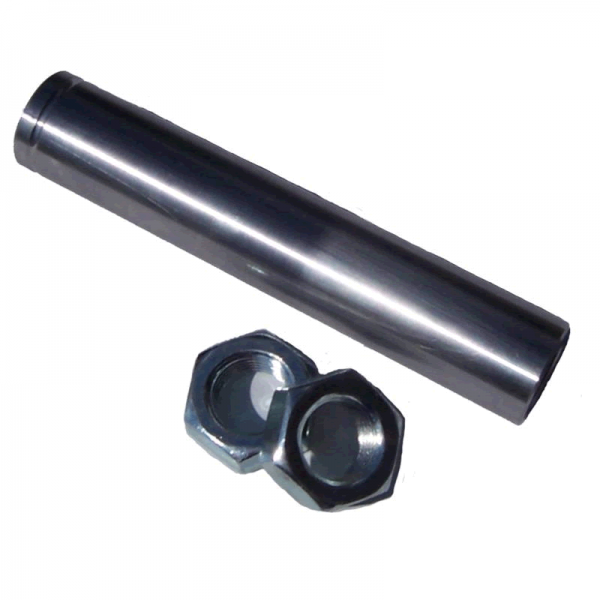 Are sick of having a hard time adjusting your tie rods with an OEM adjuster sleeve and want a safer option? 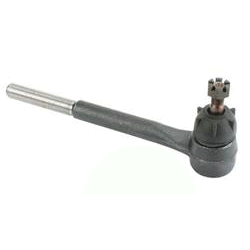 This is a premium OEM replacement inner tie rod for the GM 78-88 metric steering systems. 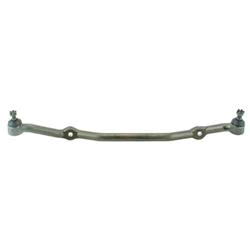 This is a premium OEM replacement idler arm for the GM 78-88 metric steering systems. 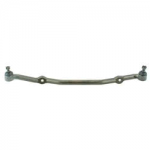 This is a premium OEM replacement outer tie rod for the GM 78-88 metric steering systems. This is a premium OEM replacement draglink for the GM 78-88 metric steering systems. 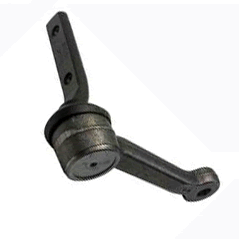 This is a replacement draglink for the GM 78-88 metric steering systems. It will improve the bump steer of the steering system.